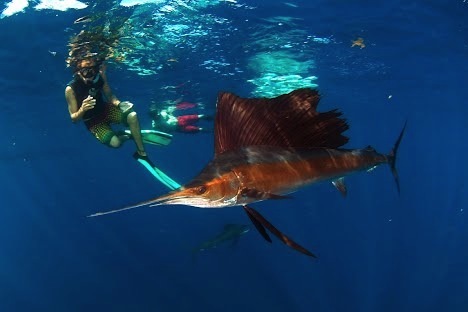 Come to snorkel and swim with one of the fastest fish in the ocean. 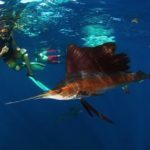 During the winter every year, the Mexican Caribbean sees the arrival of one of the fastest fish in the ocean: the Sailfish. 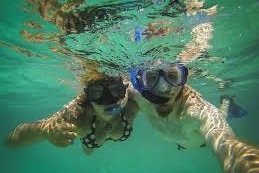 And we have the opportunity to snorkel and swim with them in their natural habitat. 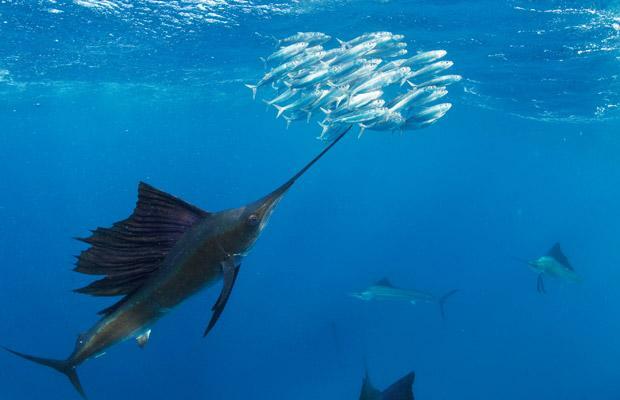 They come attracted by the abundance of sardines in this area, which form huge schools moving as a single giant animal. 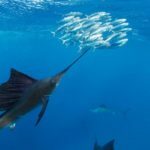 Imagine…schools of sailfish shooting in from all sides, opening their back fins, heads whipping side to side as they use their bills to bat sardines with remarkable precision. 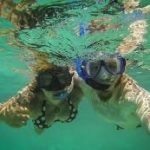 Every Wednesday and Sunday from February 2nd to April 1st. Tour starts around 6:30 AM (Pick up time from your hotel depending on location).